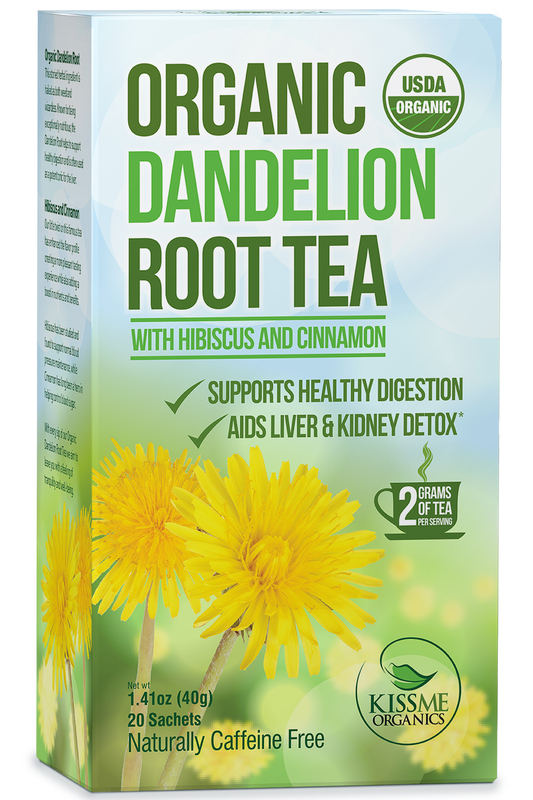 Get ready to be TEA-sed by this aromatic, and beneficial Organic Dandelion Root Tea - With Hibiscus & Cinnamon! Just like our Organic Matcha, this is USDA Organic and EACH BAG HAS 2 HEAPING GRAMSof this wonderful tea. And the best part is, each purchase of this product contains 5 boxes (20 tea bags per box, total of 100) of this beautiful tea (now on sale in Amazon for $19.70), which you will get for FREE!! 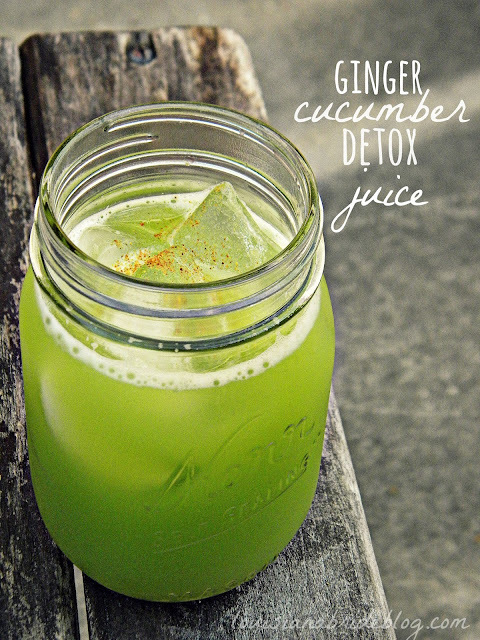 SUPPORTS HEALTHY DIGESTION, KIDNEY HEALTH & LIVER FUNCTION Detox the liver and kidneys from toxins that can build up over time. Healthy digestion helps the body to absorb more nutrients and improve physical and cognitive functions. RAW & ORGANIC Raw Dandelion Root is extremely nutrient rich and provides more vital minerals and vitamins to your body when compared to roasted Dandelion Root. VITAMIN RICH Raw Dandelion root is rich in Vitamins A, C, D and B-complex plus Iron, Potassium and Zinc. A diet rich in these nutrients can help treat mood disorders, liver disorders and boost a weakened immune system. HIBISCUS & CINNAMON While enhancing the earthy flavor, and adding a hint of flowery sweetness to every cup; Hibiscus has been shown to help regulate blood pressure and Cinnamon has been shown to regulate blood sugar and reduce bad cholesterol. I have known about dandelion root since the days of working out with my husband started. It is a great to to help bloat. Also as a Intermittent Faster this comes in so handy to sip on. Above tells you all sorts of great benefits. Also you get 5 boxes of tea. I am already on my 2nd. A nice downloadable recipe ebook comes to your email too. Now I have not tried the recipes. I like it cold or hot mixed with my peach or mango tea. It is light and good. I love it.